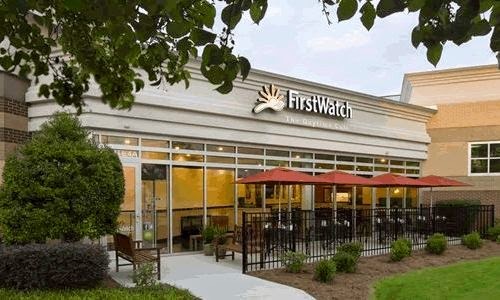 First Watch provides a gluten-free menu as a service to their customers. The Traditional Breakfast — Order without English muffin. Order Dressed Greens Without Balsamic Vinaigrette. Served with either dressed greens OR fresh, seasoned potatoes and an English muffin. Cholesterol/fat-free eggs or egg whites may be substituted at no additional charge. All English muffins at First Watch contain gluten. Order Seasoned Potatoes, Fresh Fruit or Dressed Greens (without balsamic vinaigrette). Order Without an English Muffin. Our Housemade Salsa is Gluten-Free. *Note: All salads are served with toasted bread. All breads and croutons contain gluten. Served with dressed greens or a bowl of hot soup. All soups, bread, buns, and tortillas at First Watch contain gluten. Order Seasoned potatoes, fresh fruit or dressed greens without balsamic vinaigrette & order without bread. For our guests with food allergies, please inform your server prior to ordering. We will make every effort to accommodate your request. Special note: The list above DOES NOT include several of our products that contain distilled vinegar. Several older publications list distilled vinegar as a product for the gluten intolerant to avoid while most new information suggests distilled vinegar is safe to consume. If you are concerned about this particular product, then you should avoid ALL dressings, mayonnaise, mustard, ketchup, chicken salad, tuna salad, chorizo sausage and horseradish. This menu is provided by TheGlutenFreeMenu.com as of 2014. The Gluten Free Menu is not associated with First Watch Restaurants® Please check with the listed company before consuming any food items. We are not responsible for any information that is incorrect. 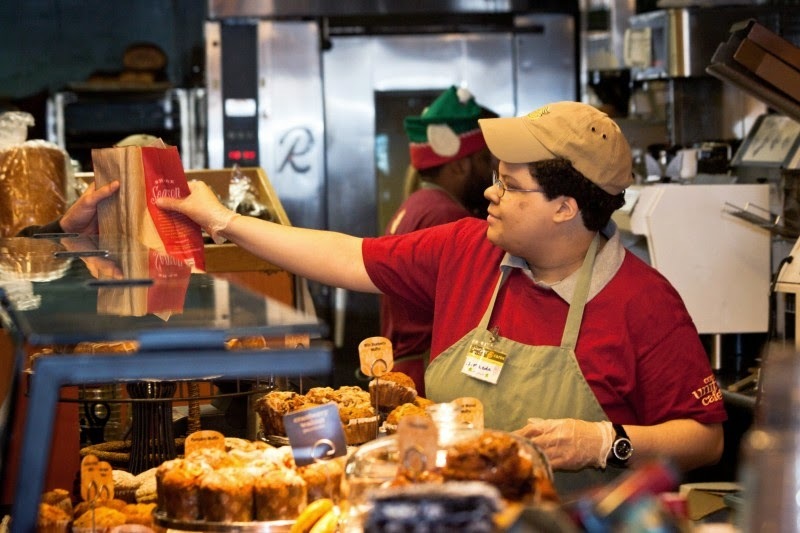 This menu is only a guide and it should not be relied upon without checking with the local branch of the business.